Learn Anytime, From Any Where! Continuing Education Units. CCPDT - 3, IAABC 3, PPAB 3. Whether you are a pet owner or a pet professional you owe it to yourself and the pets you care for to be prepared for any emergency. And being prepared is as simple and easy as turning on your computer and attending PPG’s Pet First Aid Webinar. Join our 3 x 1 hour Pet First Aid certification program delivered by webinar to your computer in the comfort of your own home. As Pet Owners and Pet Professionals, we all know how important it is to keep up on the cutting edge of new information, methods and techniques. Science continues to provide us with better and easier ways to perform our job. Studies of best practices often reveal improved techniques that can help us be more effective and even save lives. PPG’s Pet First Aid Program provides you with the necessary skills to manage a pet emergency covering topics from heat stroke to snake bites, CPR, wound management and how to safely transport a pet to the care of a veterinarian professional. Whether they are clients or family members, our pets deserve the best. But to provide the best you have to be prepared to take care of those pets you are responsible for and be able to handle all emergencies. And most importantly you need the training and experience to make sound decisions in stressful situations. PPG’s Pet First Aid makes a valuable addition to your pet care toolkit so you can be prepared for any emergency. What sets you apart? You’re a pro. You have the confidence, skills and experience to deal with any situation you may face. You are more dedicated to your profession, your career, your business than the ‘here-today-gone-tomorrow’ types you see come and go. You take your responsibilities seriously and make the effort to get the training you need to stay at the top. 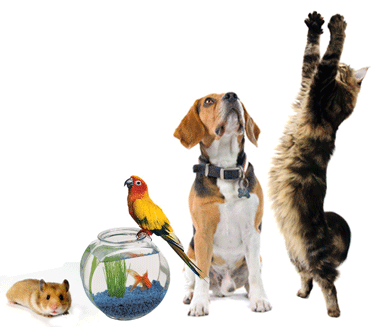 Make the best investment in pet care you can by getting your PPG First Aid certificate. Please remember that first aid is literally that: aid or management that is rendered as soon as a problem is identified at the scene of an accident or injury, and as a bridge between those first to respond to a problem until the time when professional care is provided. This education webinar focuses on pet first aid. 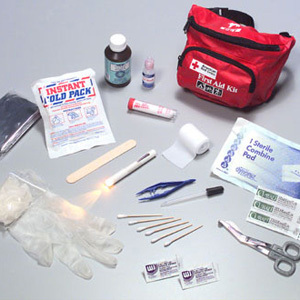 Many people confuse first aid with specific treatments for illness or injury. This often results in proper care never being received or care being delayed to such an extent as to compound the problem. To receive your PPG Pet First Aid Certification you will have to complete and pass an open-book online certification test comprised of 55 questions. You will also be required to provide four short 30 second videos to demonstrate hands on competency. How to effectively and safely be a pet first aid responder. Bethany Jordan, a Certified Veterinarian Technician and CPDT-KA. Bethany specializes in Animal Welfare, Pet First Aid, Pharmacological Intervention and Nutrition. Bethany has a BA in Animal Sciences from the University of Florida and has experience as a Surgery Technician with the Veterinary Heart Institute. She has also served as a Senior Floor Technician responsible for teaching students pursuing Veterinary Medicine degrees at The University of Florida and as an Animal Clinic Head Technician. 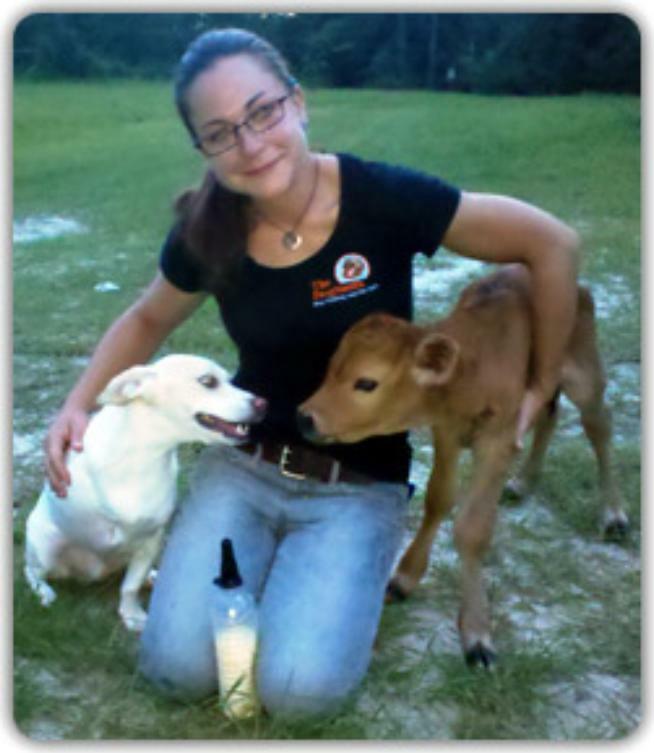 Bethany was also the Medical Director at Alaqua Animal Refuge in Freeport Florida, responsible for up to 250 animals.